Golden or gold colour imparts the feel of quality, prestigiousness, chicness and elegance. It is a colour that is extremely rich and hard to ignore. 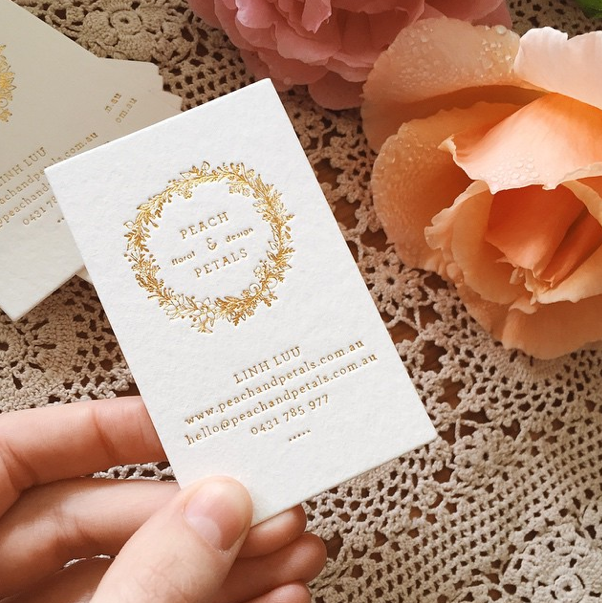 If you want to get such a business card made which is impossible to ignore or not notice, then you should definitely opt for the colour gold! We have made for you all a list of 20 Creative and Unique Golden Business Cards Designs For Inspiration. It is a perfect collection of ideas and possibilities of what types of golden cards can you get made. So check them out and get inspired! Here goes the awesome list!